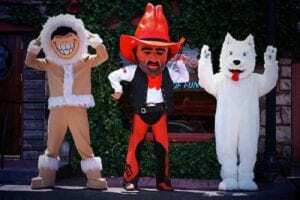 Stillwater’s Jumpin’ Little Juke Joint Since 1975! Join us Every Thursday night for Kids' Night in the Joe Dome! Every Thursday evening from 5-9pm, we're serving up our Buffy Kids' Meals for just $1! 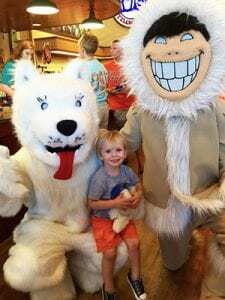 (limit 2 per one adult entree) Be sure to keep a look out for Joe & Buffy, they'll be hangin' out from 6-7pm to take pictures, shake hands or cause a little trouble in the Dome! Its National Pretzel Day! We're celebrating the pretzel today! What pairs better with a cold beer than a warm, soft pretzel and homemade cheese sauce? 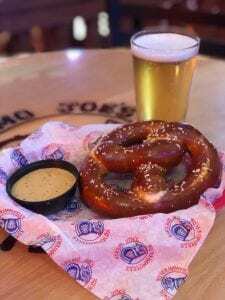 $4 We serve this pretzel Monday through Friday during our happy hour from 4-6pm along with our famous buffalo wings and lots of great drink features! 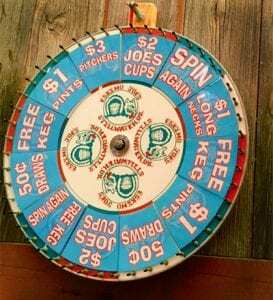 It's Tuesday and we're serving up a Joe's favorite! 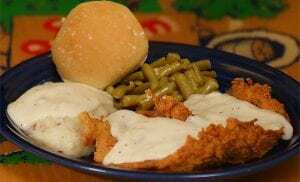 Eskimo Joe's Chicken Fried Chicken features a boneless, skinless chicken breast, hand-battered and fried to golden perfection, then topped with country gravy and served with a warm roll, seasoned green beans and mashed potatoes and country gravy for just $9.49! 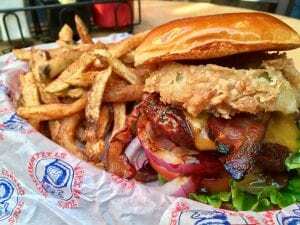 Oklahoma State ID Night Every Tuesday from 5-10pm Bring your valid student or faculty OSU ID and enjoy 25% off of your entree every Tuesday night from 5-10pm! Be sure to mention it to your server or bartender; offer not valid on already discounted items.